Home Boost is an intelligent pump; it recognises when pressure and flow is low and automatically boosts the performance of the incoming mains water. Boost Mains Water Pressure and Flow. HomeBoost will increase mains pressure up to 12 l/min which complies with the Water Supply (Water Fittings) Regulations 1999. As the mains flow varies, the Home Boost adapts to maintain 12 l/min and will move into idle mode if sufficient flow is received from the mains supply. Q: Didn’t this come with fittings kit? A: The homeboost required a fitting kit which is sold seperately now. See essential extras below. 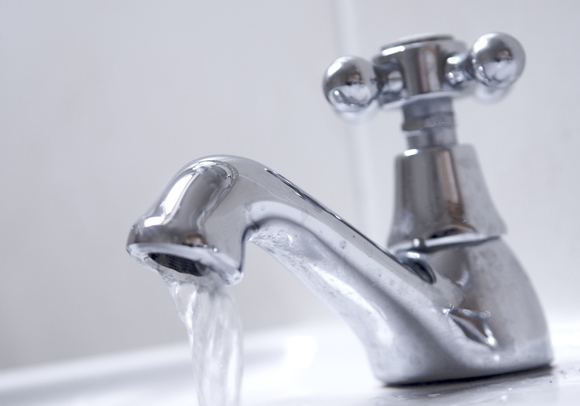 Poor water flow is a common problem that can affect households across the country, but what many people don’t know is that water regulations allow you to boost water flow up to 12 l/m - meaning many residents are missing out on a better flow of water for their home. Attached directly to your existing mains water supply, the HomeBoost pump by Salamander, increases water pressure by monitoring flow rates and when necessary increasing it up to 12 l/m. As water pressure and flow rate fluctuates depending on the time of the day, the intelligent mains water booster pump recognises when levels are low, and kicks into action only when needed, otherwise staying in standby mode. The HomeBoost is one of the quietest pumps on the market, operating at just 46dB, and also features a light, highlighting to users when the HomeBoost is in full action and when it’s in standby mode, so customers can feel assured that the pump is always doing its job. As well as increasing pressure, the pump can also improve the overall efficiency of combi boilers, especially for those that are designed to run with a water flow of 12 l/m. Boosting flow rate to the boiler means it is able to run more efficiently at its optimum level. The HomeBoost can be easily fitted either horizontally or vertically within 15-20 minutes on non-restricted mains.